We are pleased to introduce our new model, DC SEVEN SPORT. 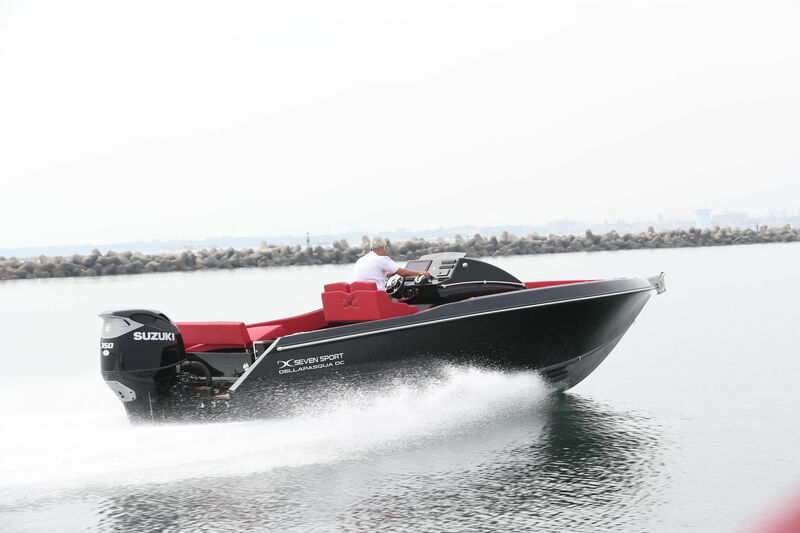 The shipyard Dellapasqua so continues the renewal and expansion of its already extensive range of boats. 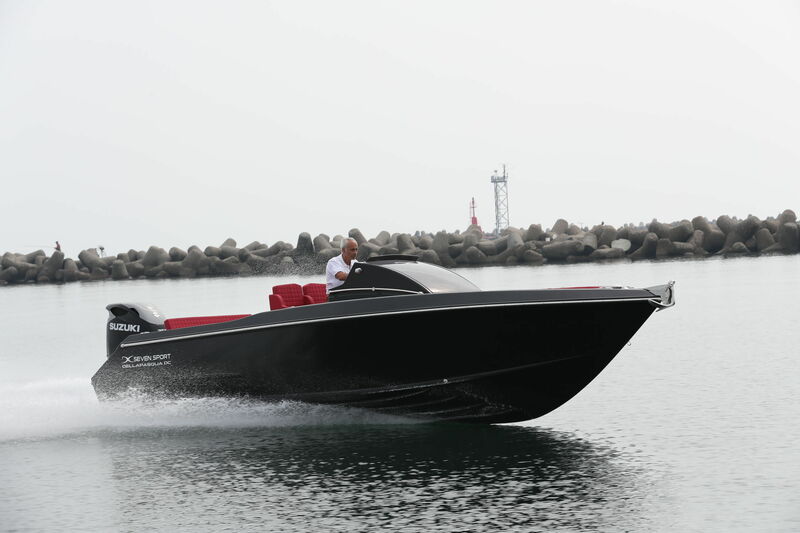 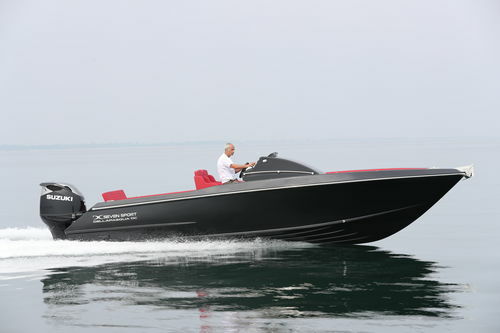 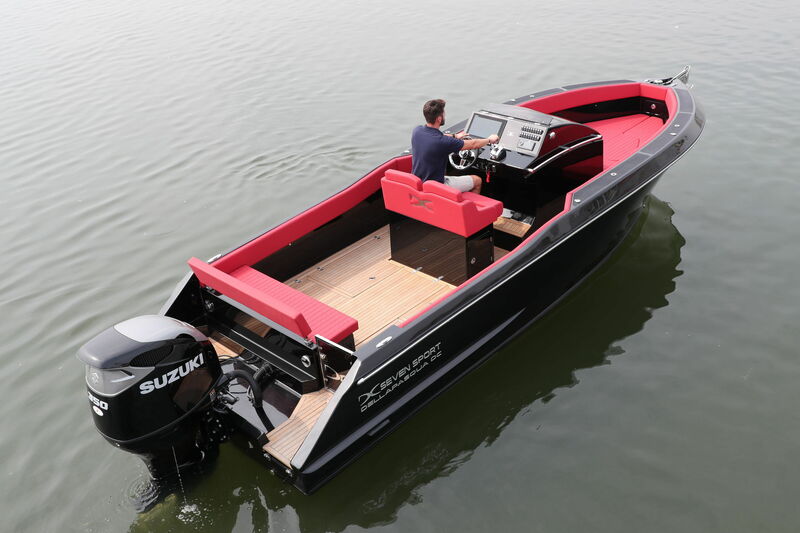 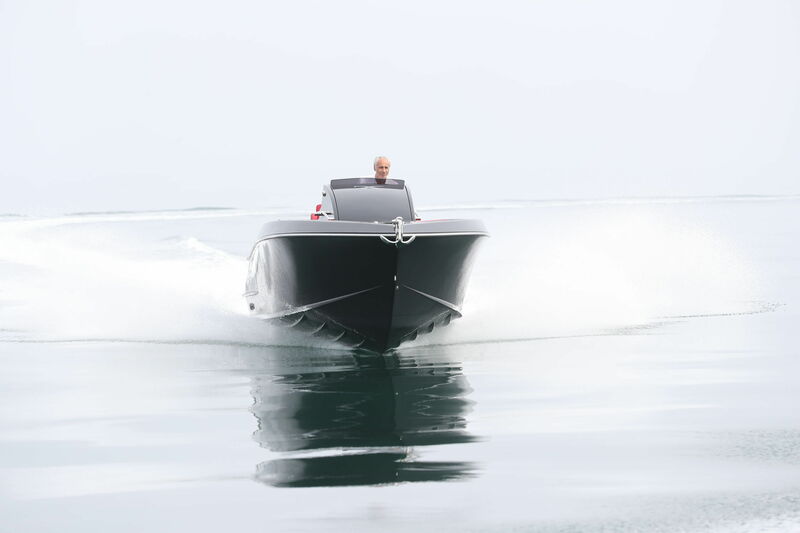 It is a versatile walkaround boat that can well meet the needs of those who practice sport fishing of the highest level and those who want a safe, stylish and fun boat to spend a day at sea among the most secluded and inviting "bays".